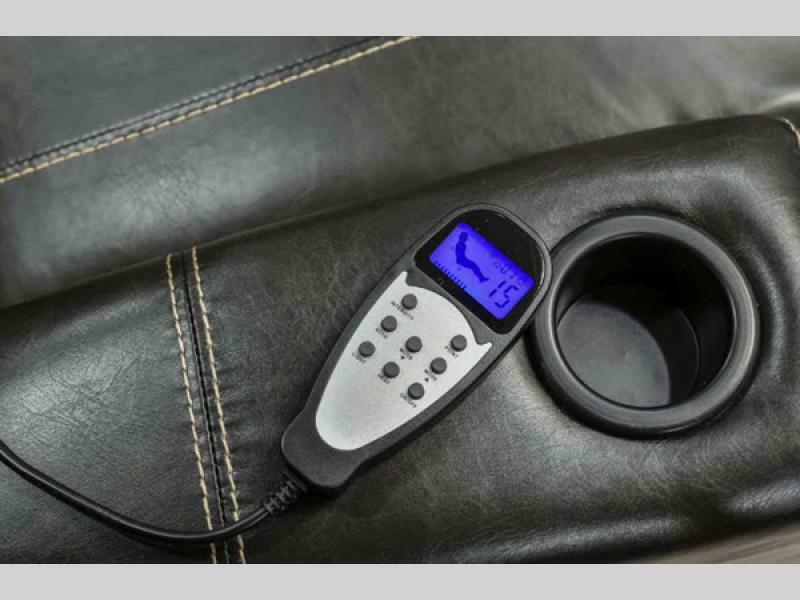 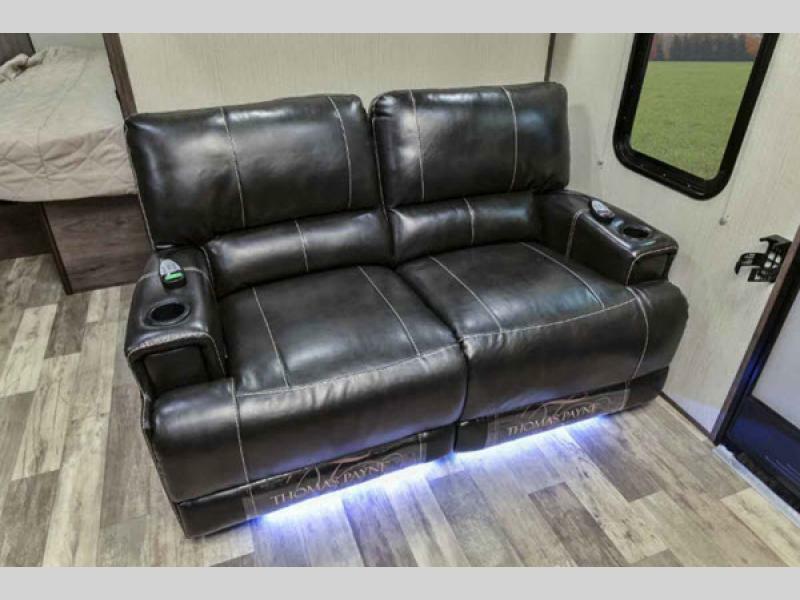 UNBEATABLE LOW PRICES ... REQUEST OUR LOWEST PRICE TODAY! 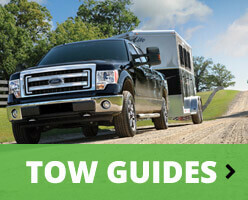 ... WE DELIVER ANYWHERE IN THE USA AND CANADA! 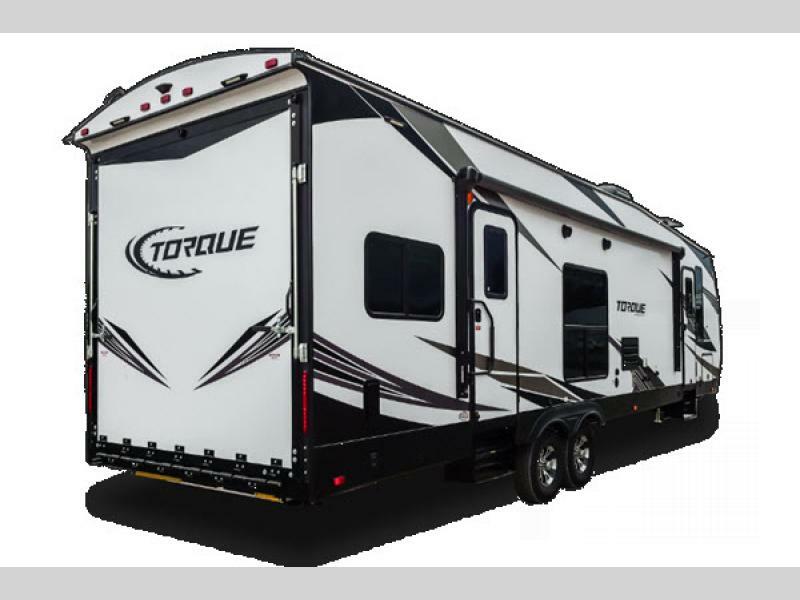 Change the way you move from one adventure to another with a new Heartland Torque toy hauler. 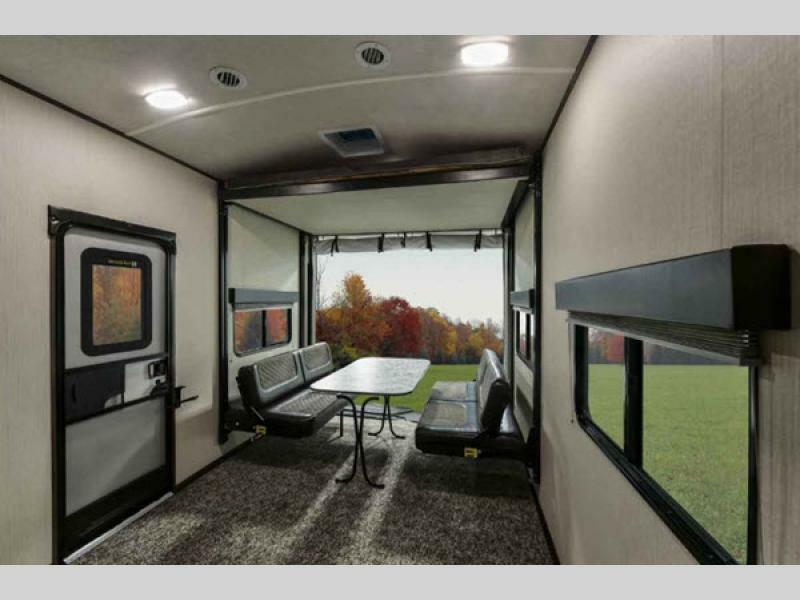 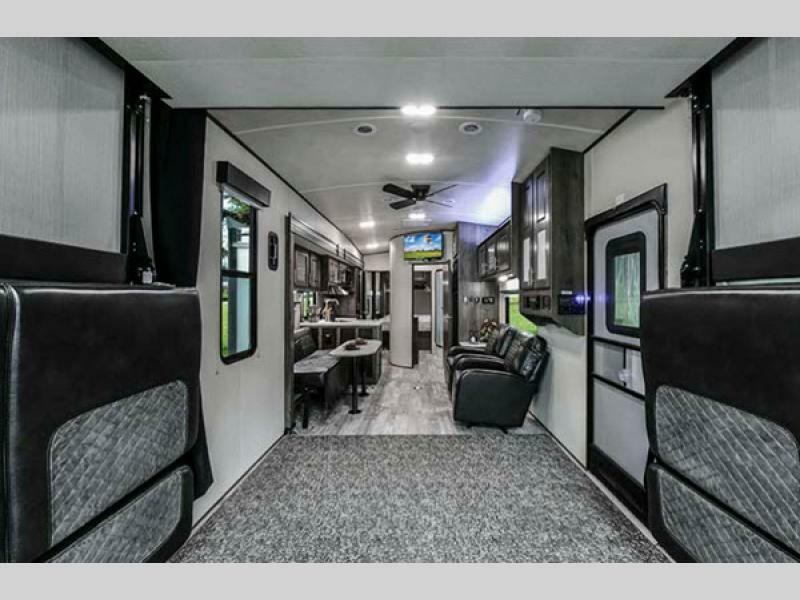 These toy hauler fifth wheels and travel trailers allow you to move your toys from the garage to your favorite outside playground with ease. 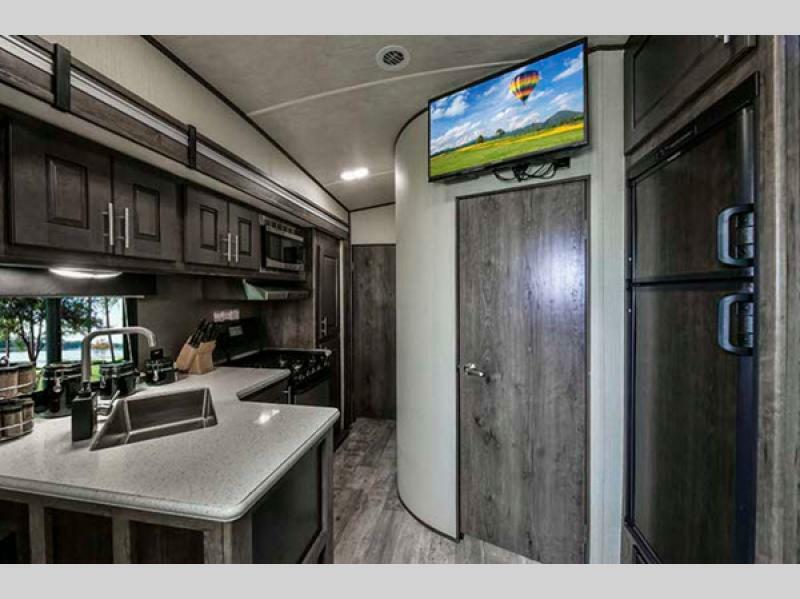 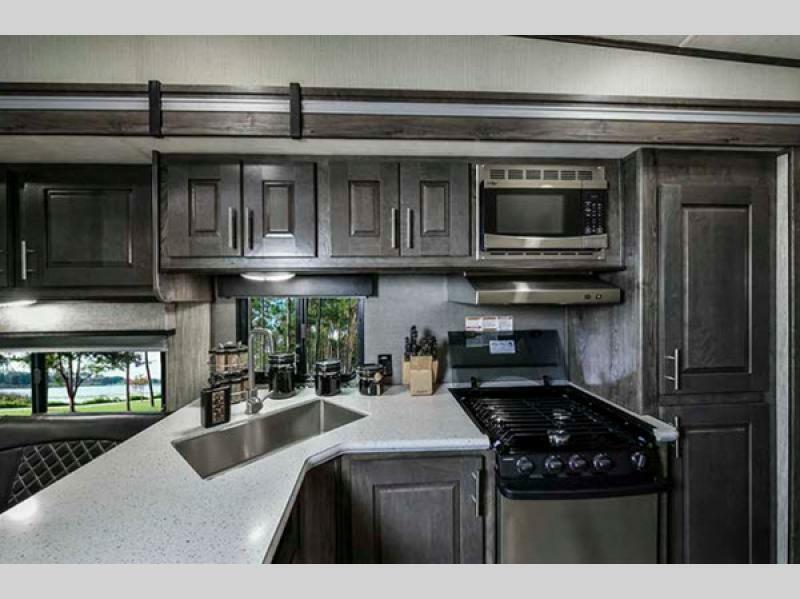 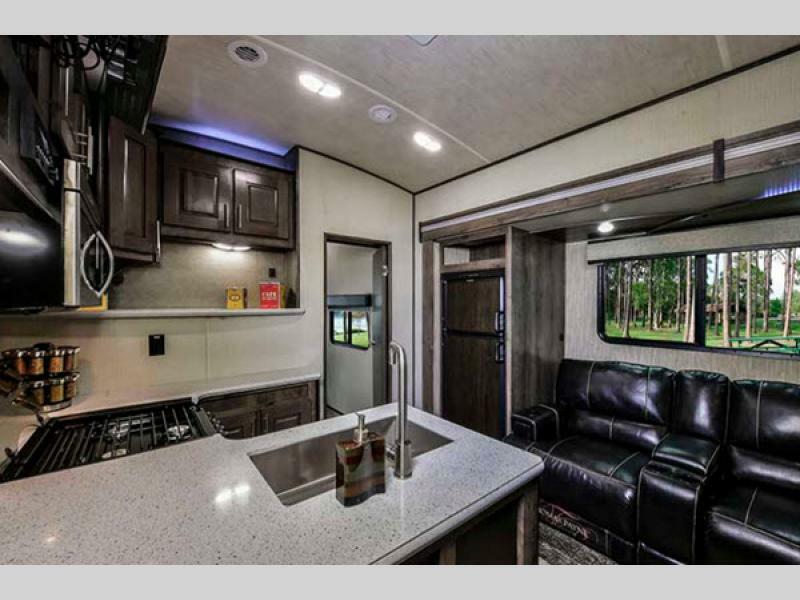 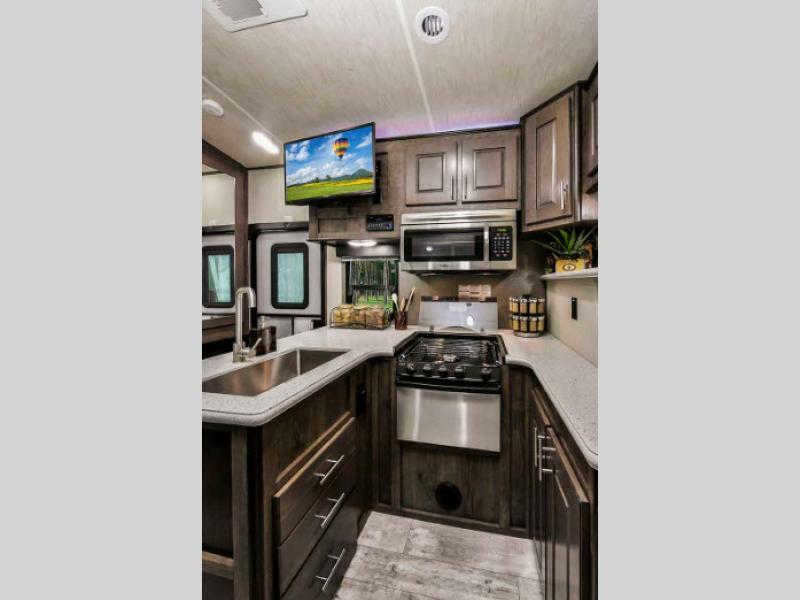 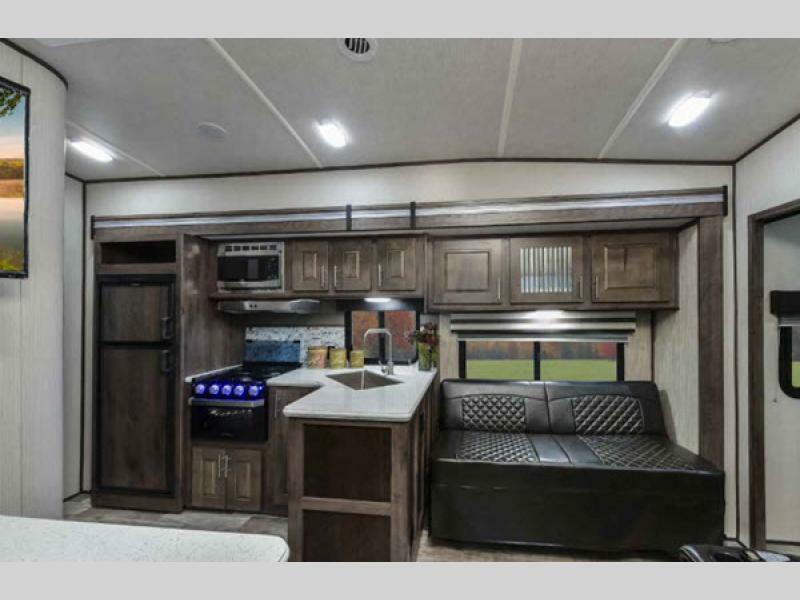 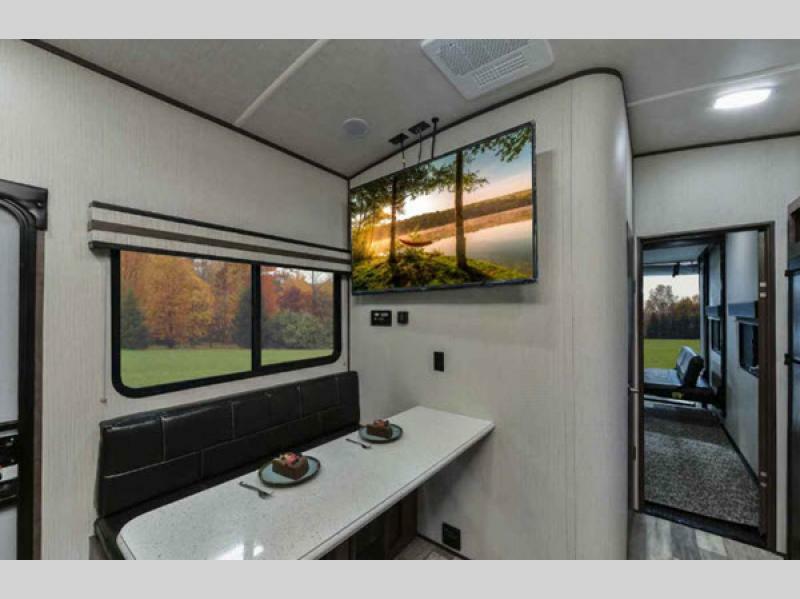 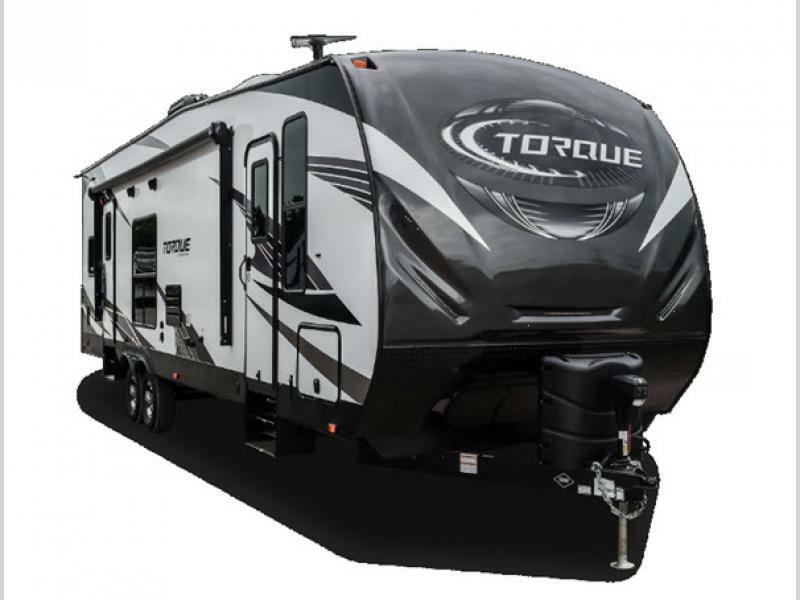 Ranging anywhere from 12' to 16' of garage space, you will find plenty of room in each of these Torque toy haulers to pack up your favorite toys, camping gear, or anything else you might need for a weekend of fun. 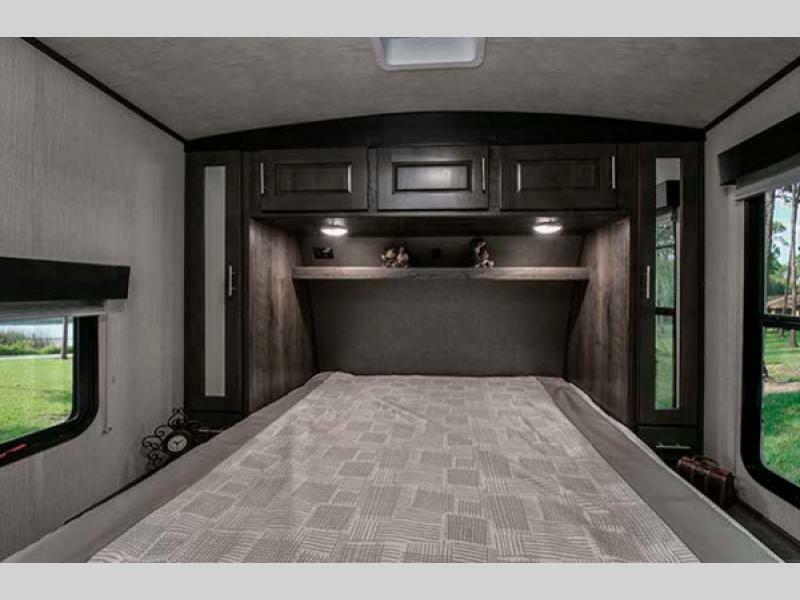 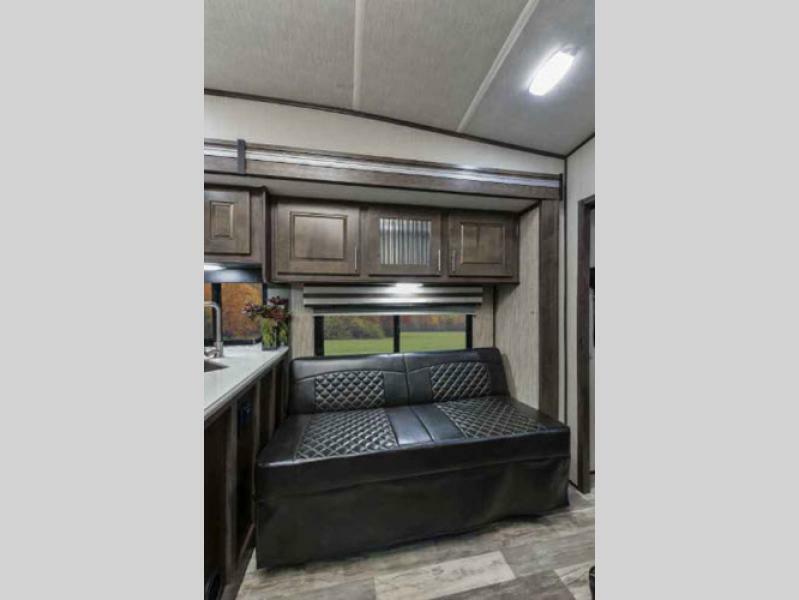 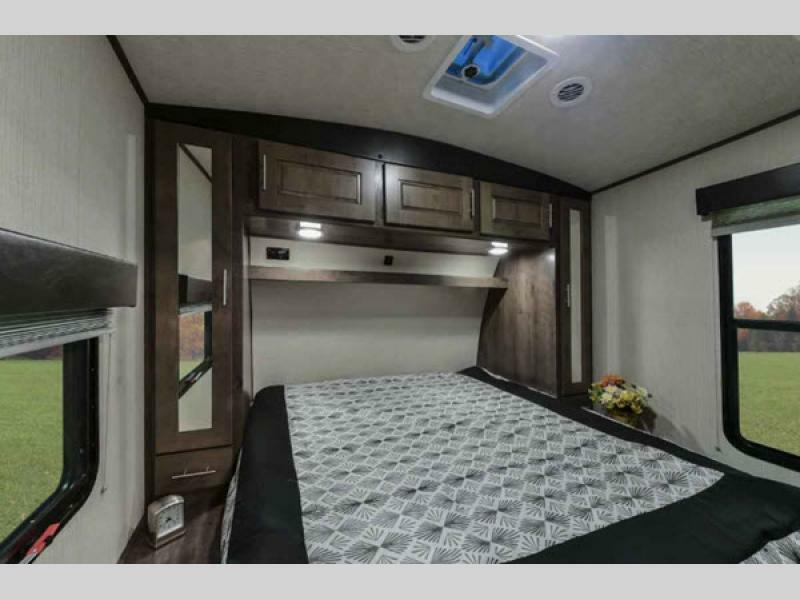 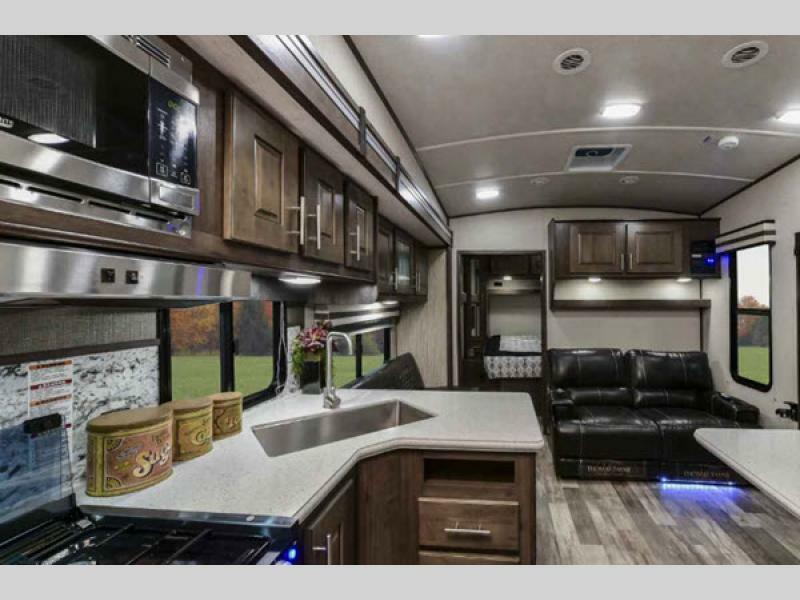 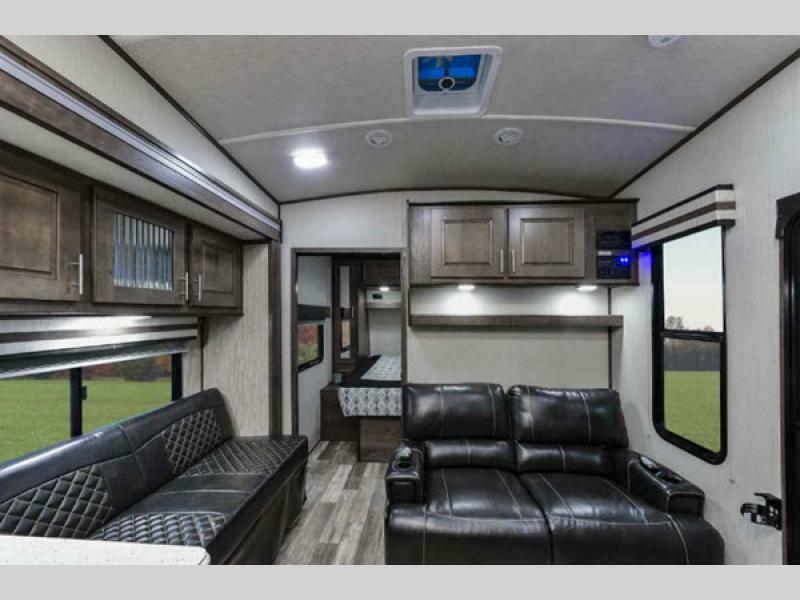 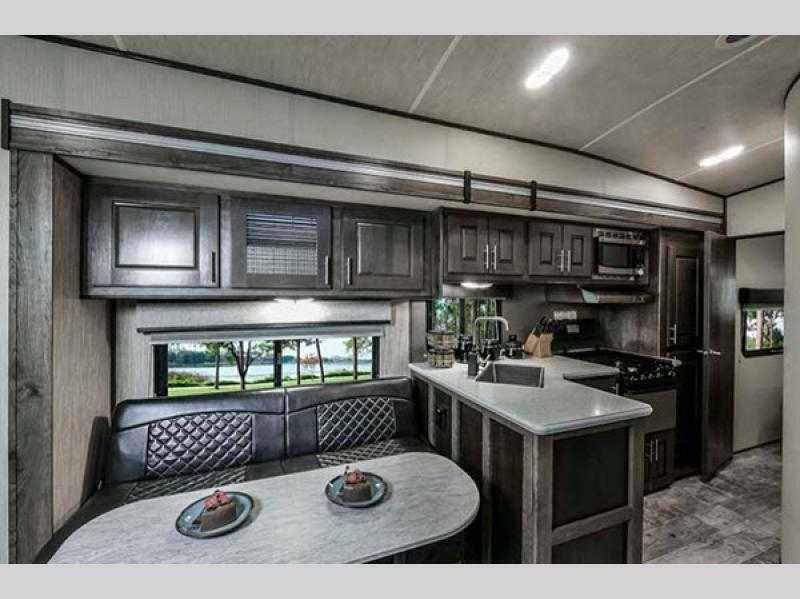 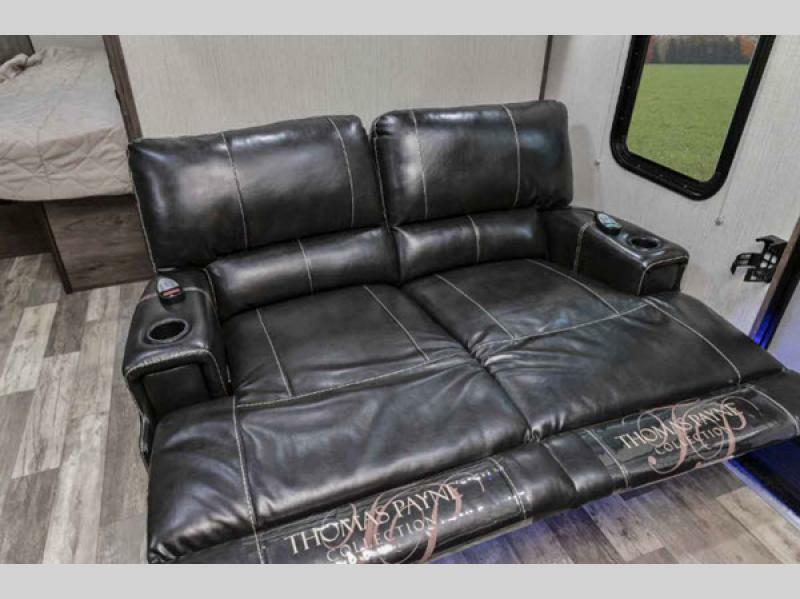 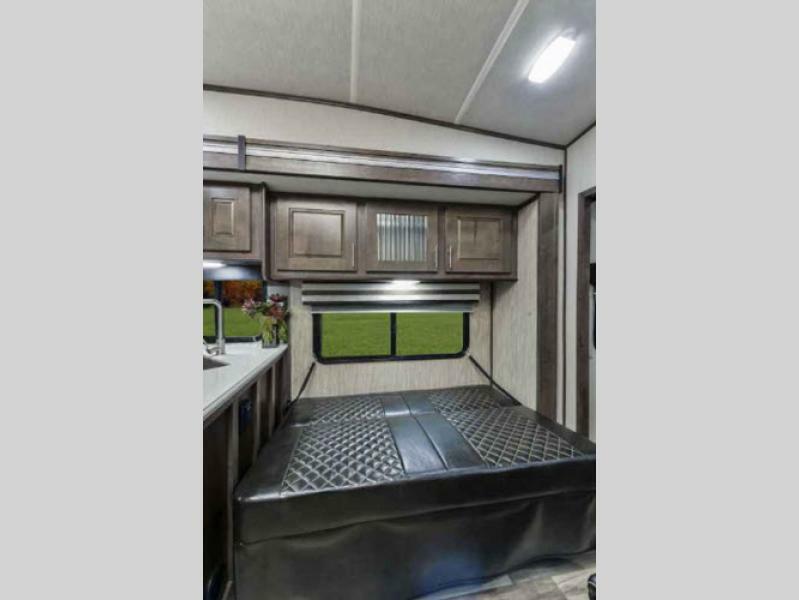 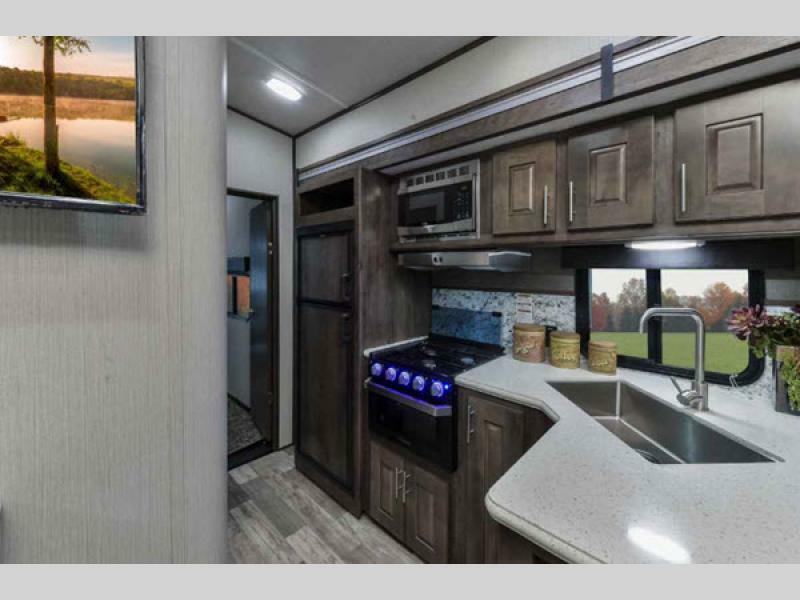 On the inside of each model, you will find either a king-size bed or a queen-size bed with a high-end pillow top mattress and comforter in the front bedroom. 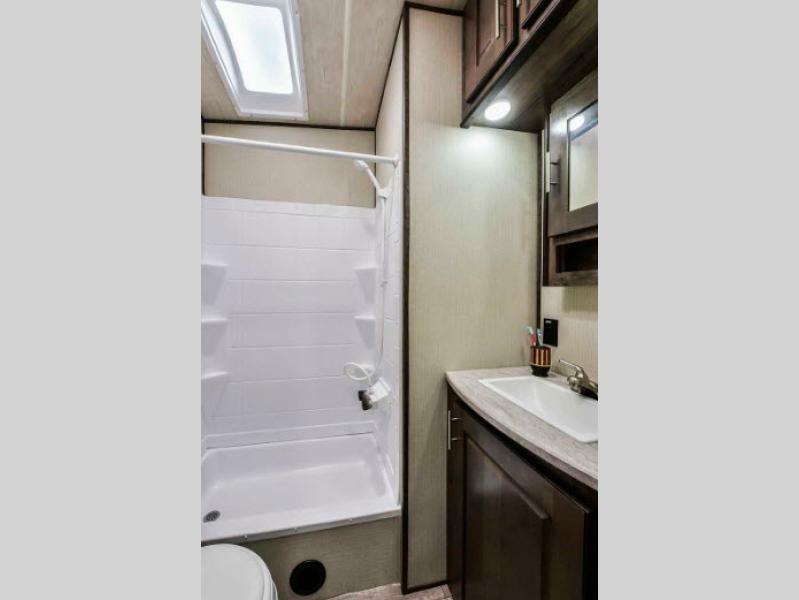 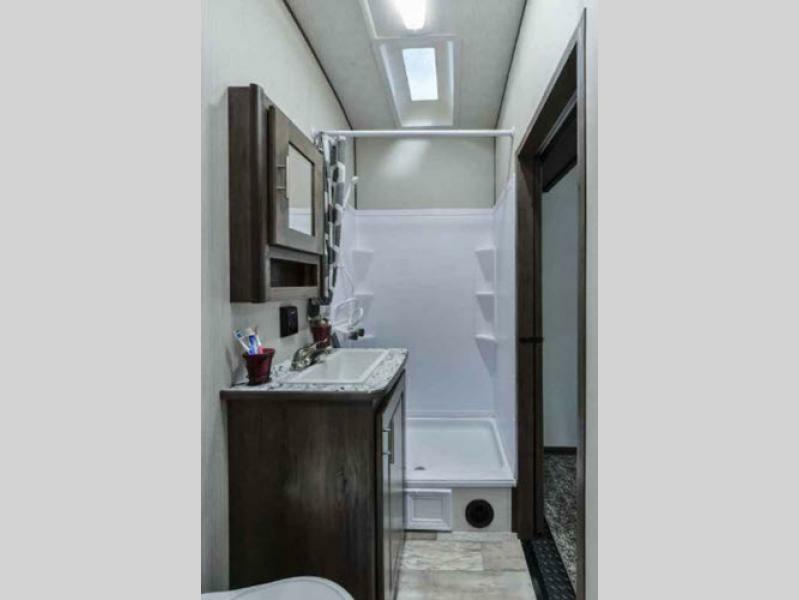 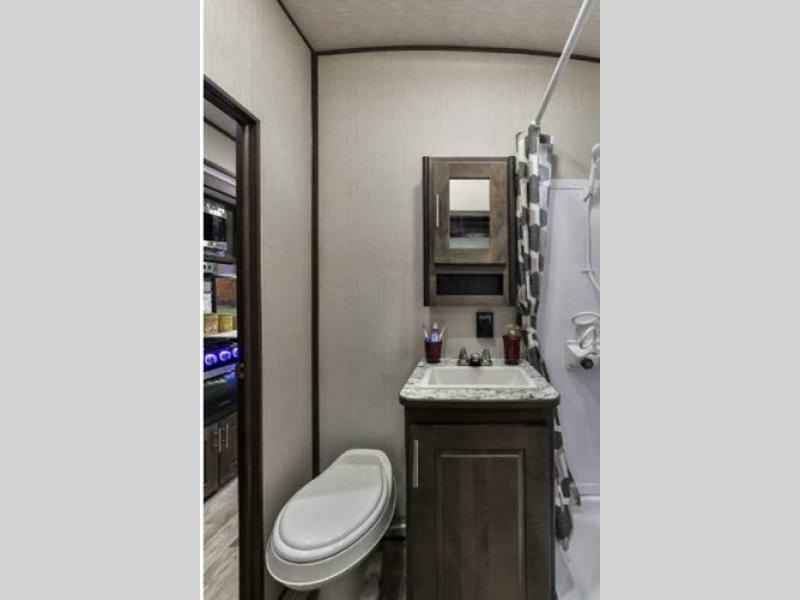 A full bathroom makes clean up a breeze for you, and the exterior shower makes cleaning up your toys easy before loading them up inside for the ride home. 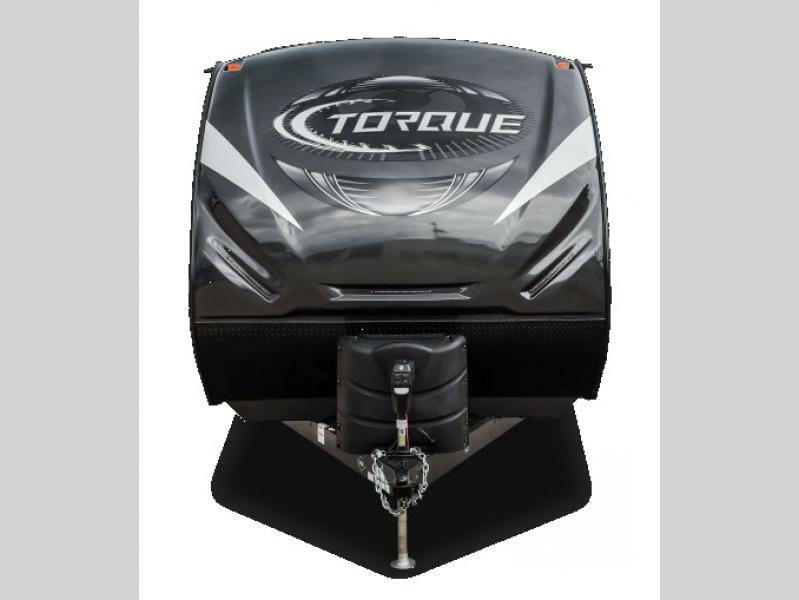 Plus, the 30 gallon fuel station allows you to keep your vehicles fueled up for the entire weekend without having to miss out on any adventure time. 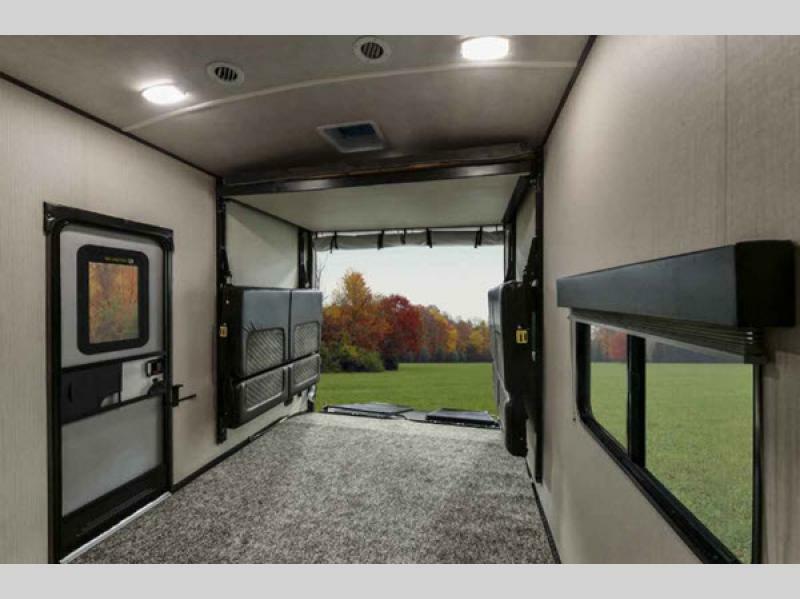 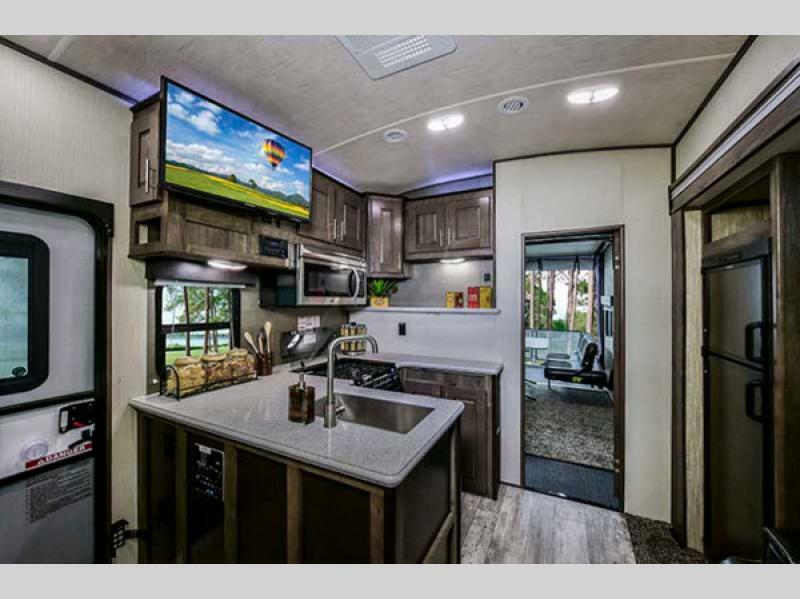 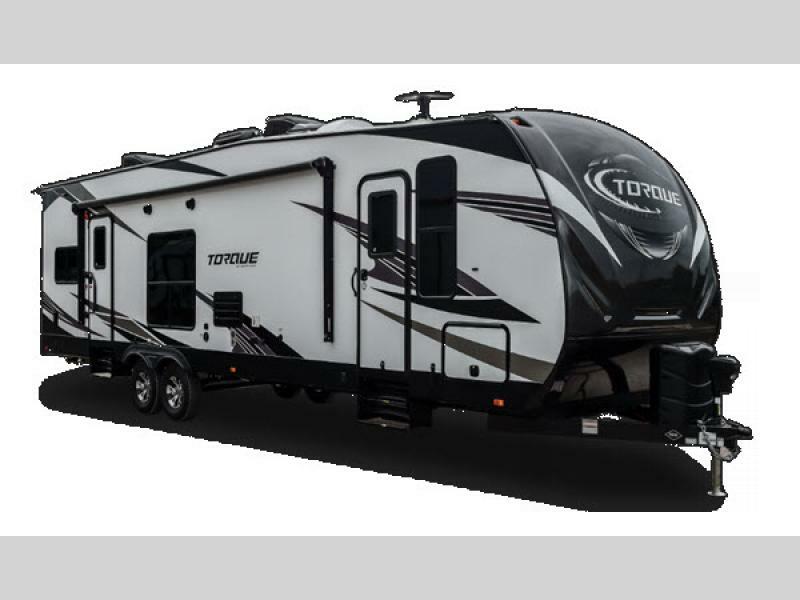 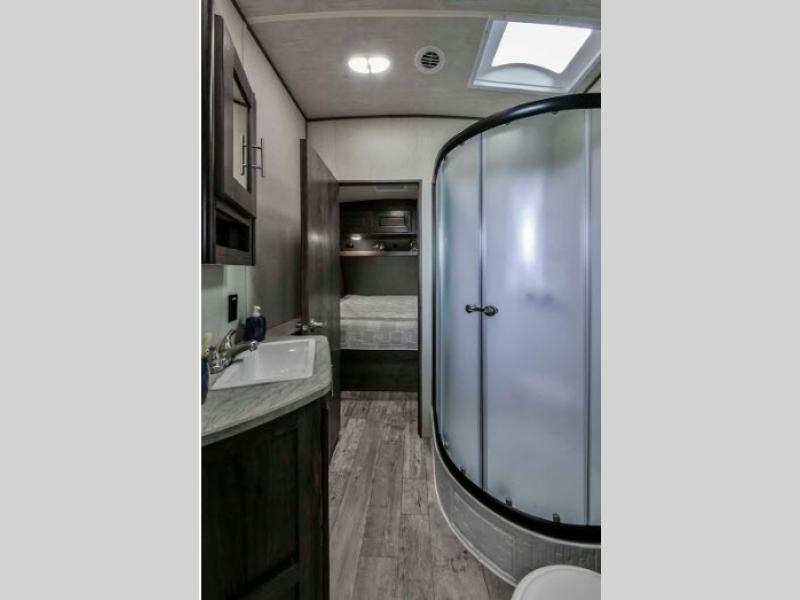 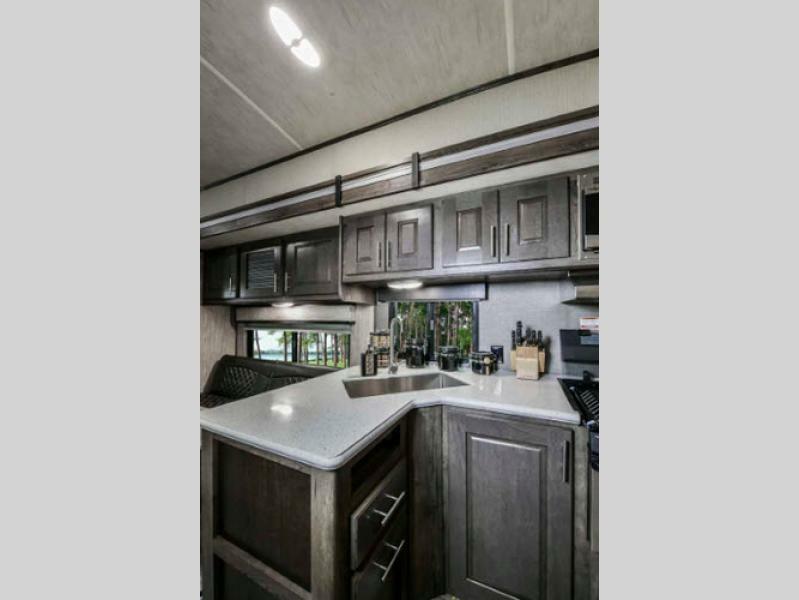 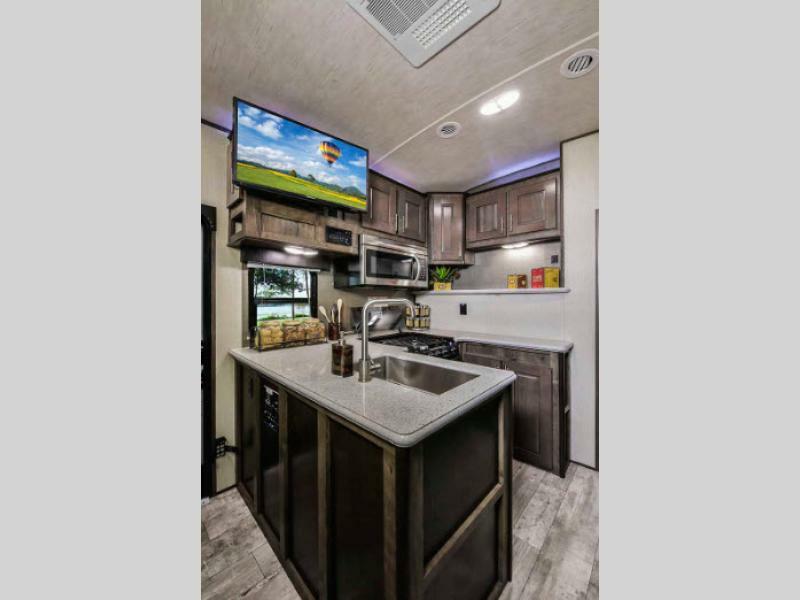 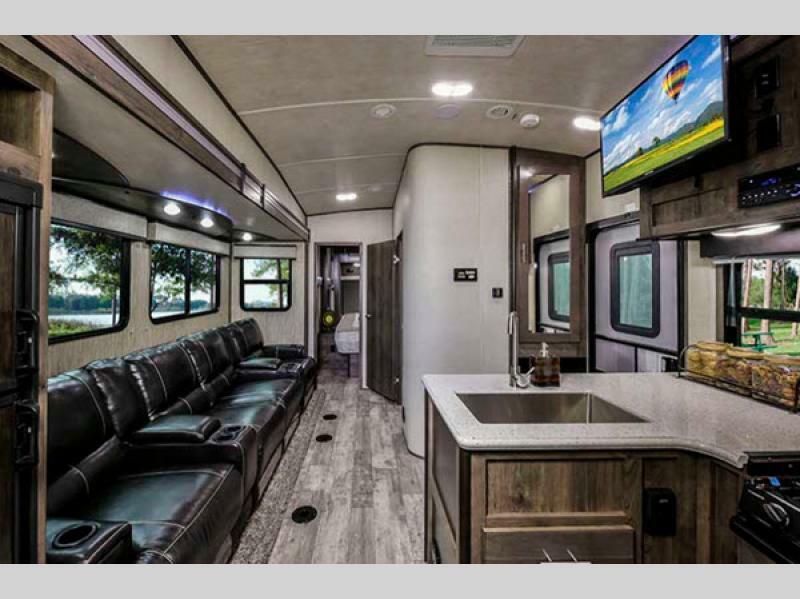 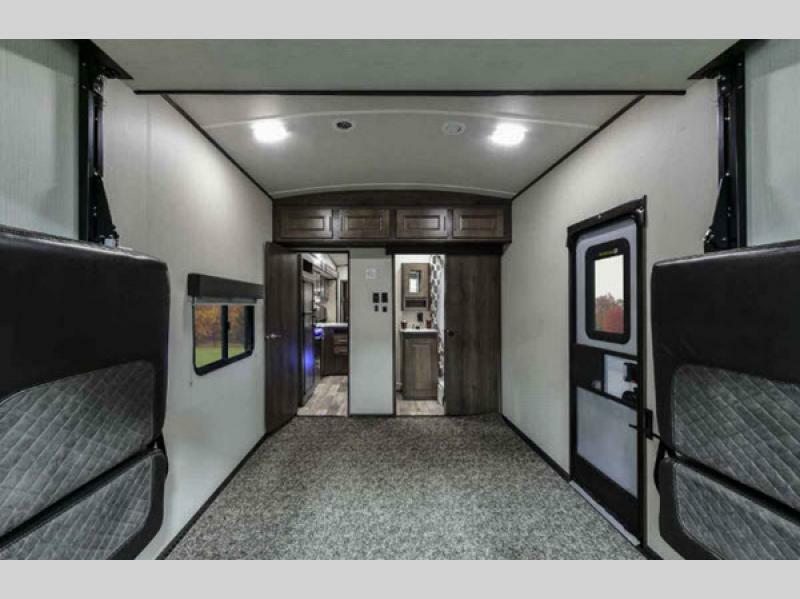 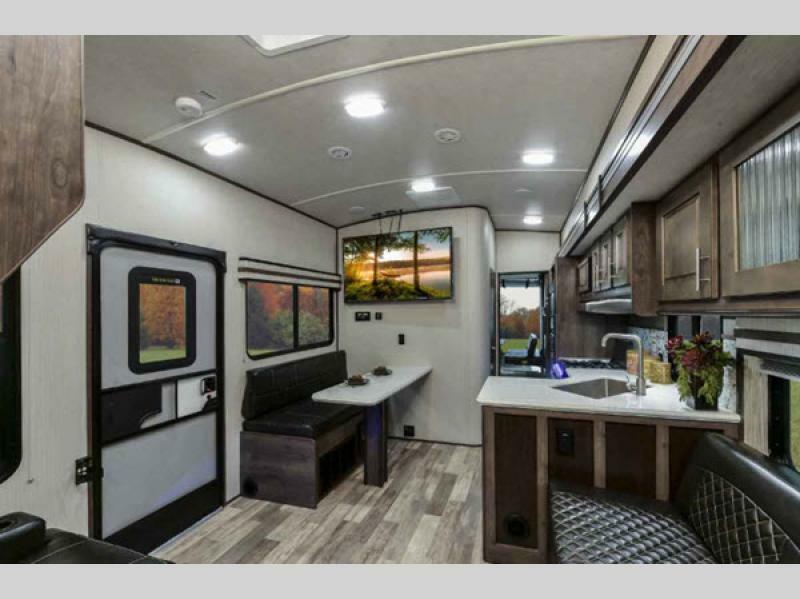 So for playing hard both on and off the trails, you need one of these Heartland Torque toy hauler fifth wheels or travel trailers to move your toys with ease!